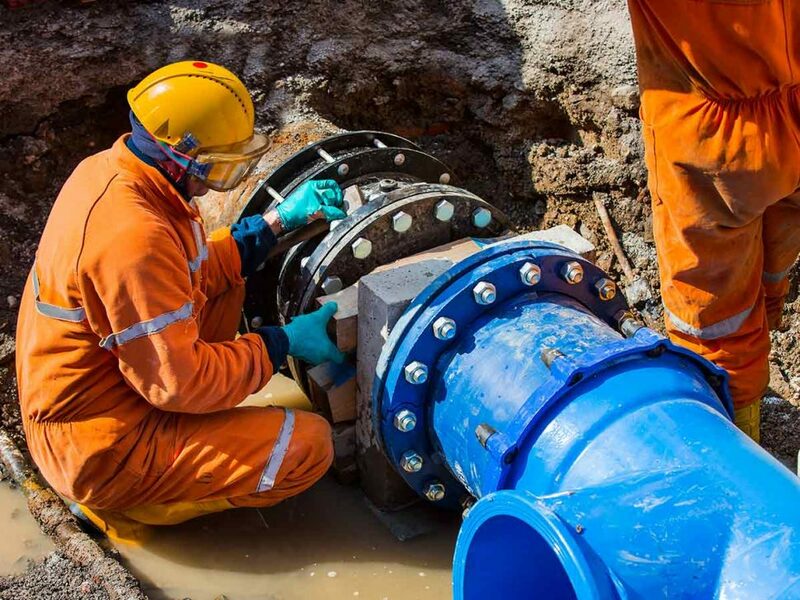 Pipe joint maintenance is a serious and highly skilled business within the gas and oil pipeline industry. Pipelines need to be inspected and serviced frequently to avoid eruptions and leakages. 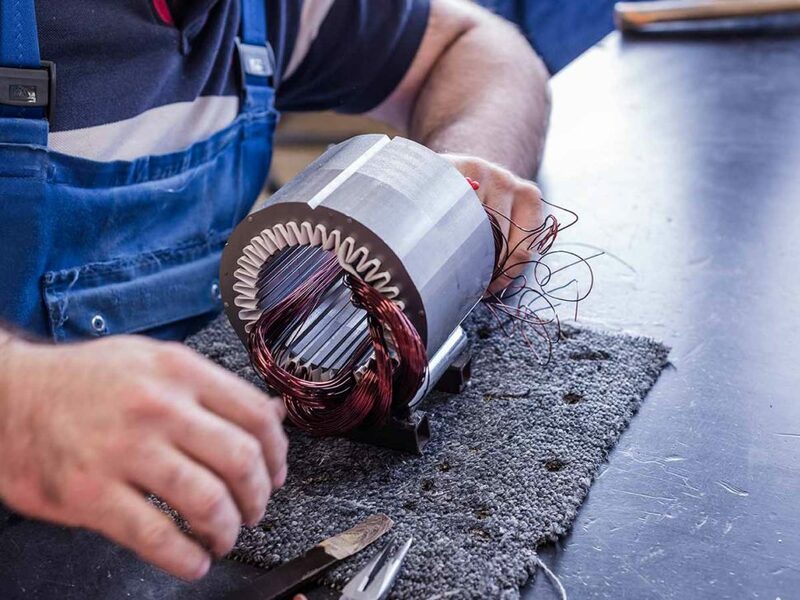 We’ve repaired and replaced more than a few motor rotor shafts in our time, and most damages are due to improper use, general wear and tear, or lack of proper maintenance. In many instances, the same can be said to cause bearing failures in electric motors.